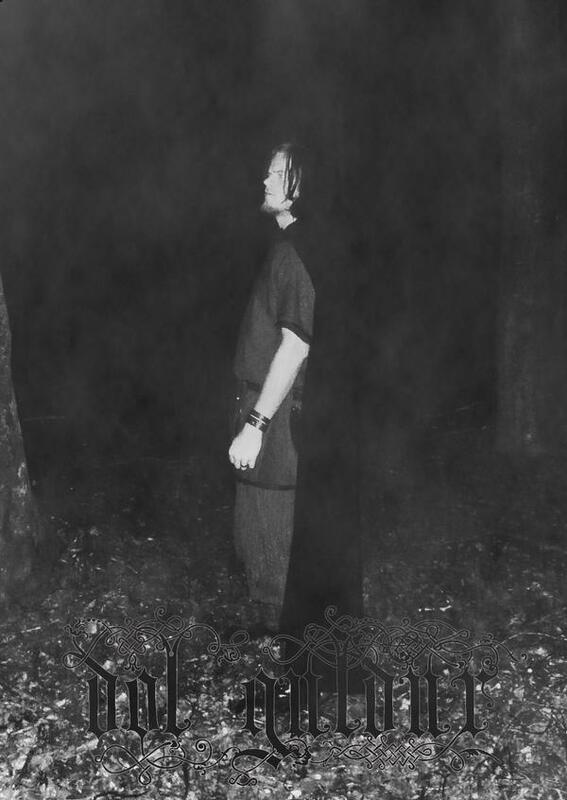 Despite the performance of Black Metal, the band is opposed to any form of extremism; be it left-wing or right-winged. Dol Guldur was the stronghold of Sauron in Mirkwood in J.R.R. Tolkien's Lord of the Rings.